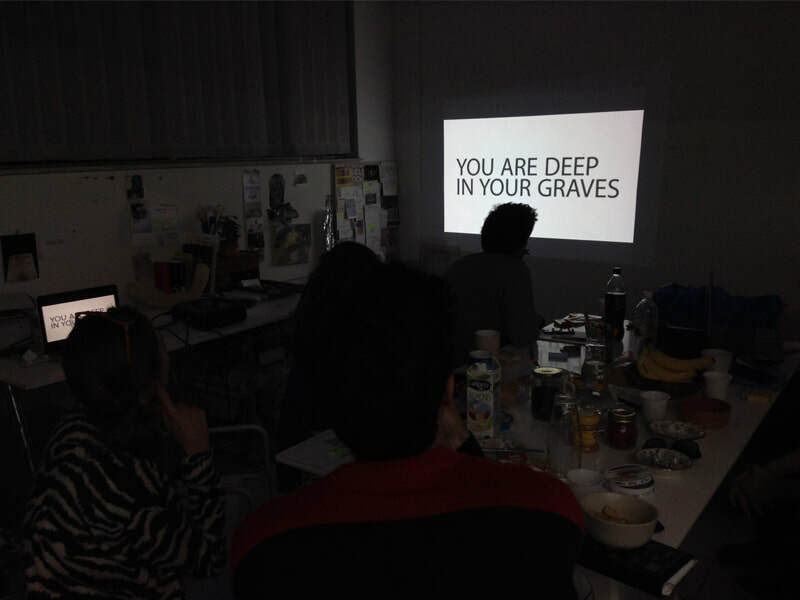 Effrosyni Kontogeorgou (born 1980, Athens, GR) works with time-based media, mainly video, installation and performance. The core topic of her work is manifestations of the uncanny (Unheimlich). She displays poetic images, gestures or moments, in which the absurdity of ordinary reality is being disclosed. She is a graduate of the Athens School of Fine Arts (GR) and holds a Master’s Degree in Digital Media from the University of the Arts in Bremen (DE). She has been a masterclass student under Prof. Jean-François Guiton (Meisterschule) at the University of the Arts in Bremen (DE). Her works have been exhibited in various art spaces, galleries, museums and festivals in Iceland, Germany, Belgium, Lebanon and Greece. Effrosyni currently lives and works in Berlin and Bremen, Germany. Eva Giannakopoulou lives and works between Berlin and Athens. She has recently realised her first solo show, has participated in group exhibitions and she has realized performances and actions in Greece, France, Serbia, Turkey and Germany. MPA-B 2014 and 2015 in Berlin, Excentricités 3 and 6 Performance Festival 2011 and 2015 in Besançon, France, Action Field KODRA 2012 in Thessaloniki, Greece, 3rd Art Biennale MIET 2011, Thessaloniki, Greece. Fotini Kalle was born in Athens in 1978. She lives and works in Athens and Thessaloniki. She studied painting in the Athens School of Fine Arts and Performance Design and Practice at Central Saint Martins College of Art and Design in London with a scholarship from the Alexander S. Onassis foundation. 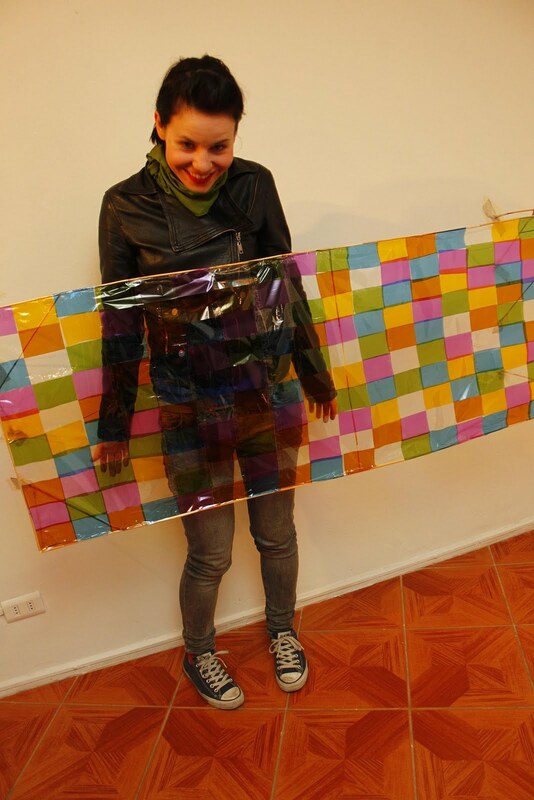 She has exhibited her work at Diverse Universe Performance Festival, Estonia 2015, Month of Performance Art, Berlin 2014, 2cd Biennale of Contemporary Art of Thessaloniki 2009, and other. She also followed seminars in Europe and the USA reflecting on the idea of the body as a cultural vehicle, the concept of utopia, the importance of the space and the object in live art. 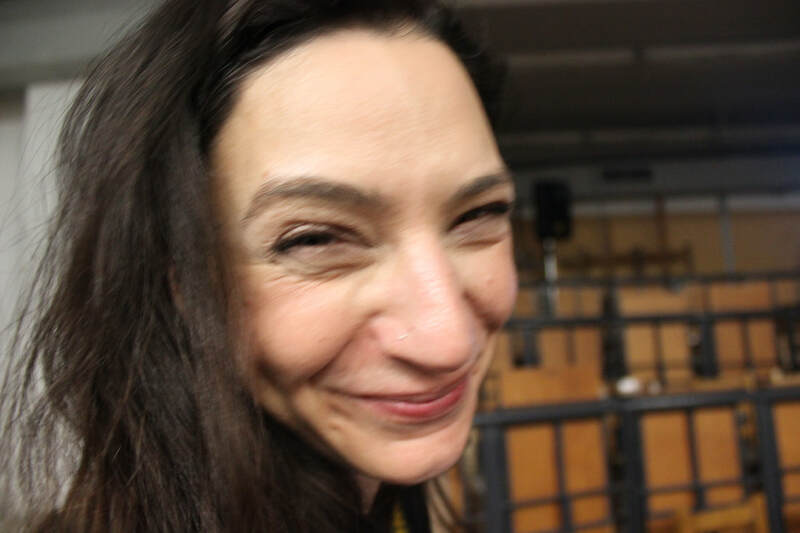 She is currently conducting a PhD research concerning the performance art pedagogy and its affiliations with the “political”, at the School of Visual and Applied Arts, Aristotle University of Thessaloniki. She holds a scholarship from the State Scholarships Foundation. Her work ranges from video to installation and performance. Elena Poughia is a young writer and independent curator with an interdisciplinary background based between Athens and Berlin. Particularly interested in sound art, counter-cultural communities, issues of transcendence and feminist cyborg theory. She currently undertakes a pre-doc preparatory seminar at HEAD in Geneva. She edits and publishes a zine called DIALOGOS. which nourishes cross-field collaborations and discussions. She is the sound art curator of a music platform called Phormix and she often curates nomadic, time-based, ephemeral, happenings. The group ERROR is an open platform of improvisation and research in digital culture. It originates in the Thursday Night Jams which were taking place in the Centre for Digital Culture FOURNOS. 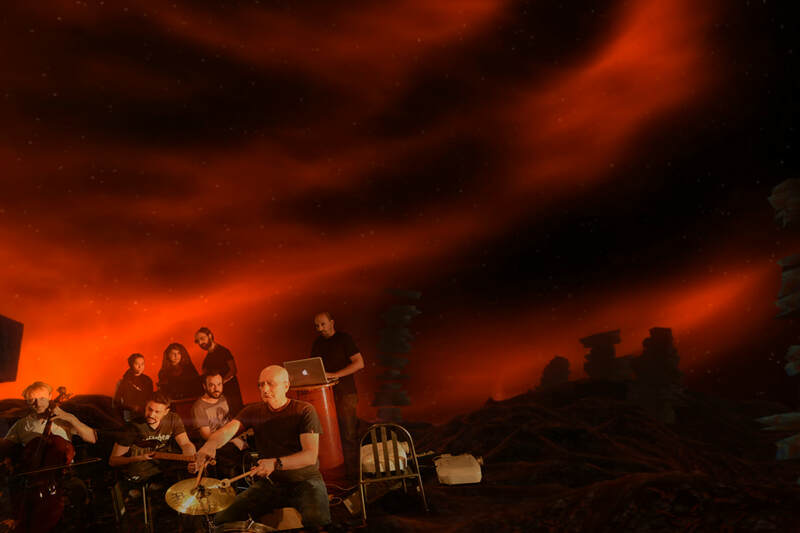 ERROR 2015 consists of the students of the greek-french master “Art, virtual reality and multiuser systems of artistic expression” of the Athens School of Fine Arts and Paris 8, who incorporate in this performance their interactive virtual reality works and the algorithmic sounds of their project “Solution – Redemption”, many of them participating as musicians as well. Professors participate as coordinators of this project, but also as musicians and independent artists. The members of this group are, the “Art and Virtual Reality” Master professors Manthos Santorineos, Taxiarchis Diamantopoulos, Nefeli Dimitriadi and Vasilis Vlastaras. The students George Apostolakos, Apostolos Kastritsis, George Pinas, Konstantina Vetsiou, Nikos Papadopoulos, Theodore Pistiolas, Dimitris Trakas, Eirini Dimou and Alexandros Milkidis. Actress Marita Vlasopoulou, musician and light designer Apostolis Tsatsakos, musician and ASFA student Maria Louisou and, of course, the audience. (1978, Chile), MFA Fine Art, Goldsmiths College, University of London (2008), MA in Fine Arts, Universidad de Chile (2006) and BA Visual Arts, Universidad de Chile (2003). Selected solo shows: Anamorphosis, Sala de Arte CCU, Chile (2014); Grotesco, Galeria XS, Chile (2014); Porcelanatron, Museo de Arte Contemporáneo, Chile (2013); Swingers, Galería Temporal, Chile (2013); The Miniature Series, HIAP Kaapelin Galleria, Helsinki, Finland (2012); Passive Violence, Galería D21, Chile (2012); Music and Massacre, Galeria Tajamar, Chile (2011); The Miniature (the plague), Museo de la Solidaridad, Chile (2011); The Infinitesimal, Galería Centro, Talca (2011). Selected group shows: Efemérides, Museo Histórico Nacional, Santiago, Chile (2013); Incheon Art Platform Gallery, South Korea (2013); Open Show Studio, Athens, Greece (2012); Centro de Arte CeAC, Santiago, Chile (2011); Corporación Cultural de Las Condes, Santiago, Chile (2011) ; Forman´s Smokehouse Gallery, London, UK (2010); Galeria Otro Espacio, Valencia, Spain (2009); Galería D21, Santiago, Chile (2009); Museo de Arte Contemporáneo, Santiago, Chile (2009) ; De Service Garage, Amsterdam, Holland (2008); Wallis Gallery, London, UK (2008); Brussels Bienniale Side Project, Brussels, Belgium (2008); Sassoon Gallery, London, UK (2008); Hyunghee Museum, Seoul, South Korea (2007); Arti et Amicitae, Amsterdam, Holland (2008); Warande Cultural Center, Turnhout, Belgium (2007); Museo de las Américas, Madrid, Spain (2006); Transition Gallery, London, UK (2005); Galería Animal, Santiago, Chile (2005); Galería Gabriela Mistral, Santiago, Chile (2004), among others. He has participated in Incheon Art Platform Residency Program in South Korea (2013) and HIAP (Helsinki International Art Program) in Helsinki, Finland (2011). He has obtained the FONDART funding award in 2012, 2010 and 2005, DIRAC funding program in 2005 and Presidente de la República Scholarship in 2006. He has curated the international group shows Robo con Fractura in LOCAL Arte Contemporaneo, Santiago, Chile (2013); The Phantom Limb with Chilean and Greek artists in Open Show Studio, Athens, Greece (2012) and Topsy for Sala SAM, Santiago, Chile and S.I.X. Dogs Gallery in Athens, Greece (2010). From 1994 to 2004 he was part of the Chilean experimental music project Tobias Alcayota. Lives and works in Athens, Greece. Maria Nikiforaki graduate of the Athens School of Fine Arts in 2012. Participated in numerous Art exhibitions and Festivals, among those the Latitude Festival, Big Screen, 2014, London, England, Performance “Voyage 3” Festival 2013, Helsinki, Finland, “Excentricités 3” Performance Festival 2012, Besançon, France, The Athens Biennale of New Artists 2011, Greece, 3rd Art Biennale MIET 2011, Thessaloniki, Greece. Currently she is attending her Masters at the MFA in Fine Arts course at Goldsmiths University, London. Maria lives and works in London. 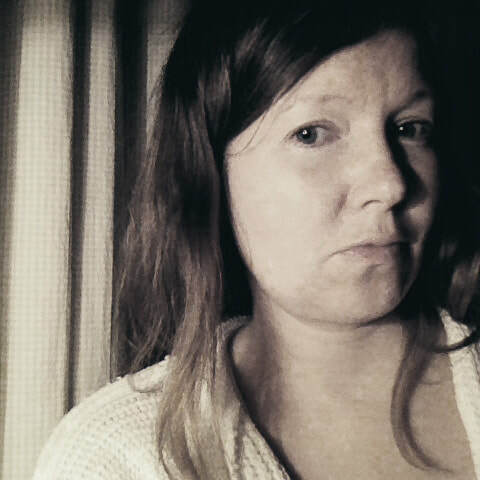 Suzanna Asp is an artist and writer. Recent exhibitions include TEXT, BODY, PLACE at wip:konsthall, Stockholm http://www.wipsthlm.se/konsthall/tidigare and filmed frame | Suzanna_Asp_portrait2female body at Gallery Box, Gothenburg http://galleribox.se/91-suzanna-asp-film-frame-and-female-body/. Recent projects include Secret Garden Verönd, a site-specific permanent installation, performance and publication, in co-oporation with Skaftfell Center for Visual Arts, Seydisfjördur http://skaftfell.is/en/2014/08/secret-garden-verond/ and ANTHOLOGY- FEMALE BODY IN LIMITED SPACE, a research based project carried out at Konstfack, Stockholm http://konstfack.diva-portal.org/smash/get/diva2:663349/FULLTEXT01.pdf (abstract in English). 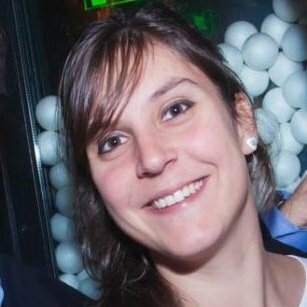 Suzanna Asp (b. 1976 in Sweden) graduated with a Master of Fine Arts degree from the Finnish Academy of Fine Arts, Helsinki, in 2009. She works with site-specific interventions, installations, performance and text. 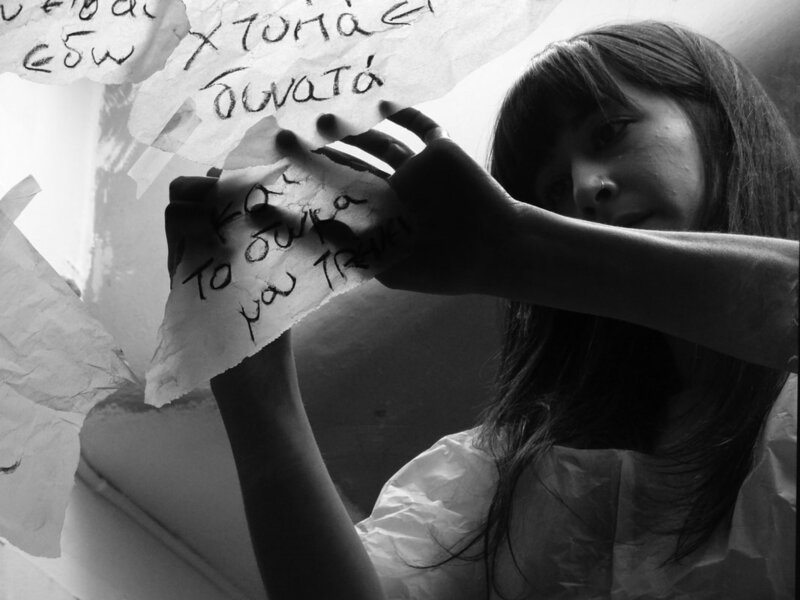 Christina Georgiou is a visual and performance artist, curator, educator, researcher and writer. She has presented her work widely through solo and group exhibitions, educational programs, public talks and workshops at international biennials, exhibitions, galleries, museums, institutions and festivals. She is the writer of a number of published texts in Greek and English language, addressed for academic and educational purposes. Since 2008, she has been conducting classes, workshops, lectures and seminars within diverse contexts like academic institutions, art schools and other creative organizations in Cyprus and abroad. She is the founder, director and curator of the Cyprus International Performance Art Festival (CIPAF) and the founder and director of the Cyprus International Performance Art Society (CIPAS). Rilène Μarkopoulou after studying at the Philosophical Faculty of the University of Athens and extensive traveling, she has graduated from the Athens School of Fine Arts in 2012 and has shown her work in group exhibitions and international festivals taking place in France, Germany, Austria, Greece and the UK. In December of 2012 she completed a residency in Besançon, France where she presented a solo exhibition. Maria Karantzi realized her graduate studies in the Athens School of Fine Arts and received her postgraduate MFA degree from Goldsmiths College, London. She has until today realized six solo exhibitions among which “Naked Ambition”, gallery LOCAL Arte Contemporaneo, Santiago, Chile, “You will never have me”, gallery Tajamar, Santiago, Chile, “Who dare to say it wasn’t meaningless?”, Neon<fdv, Milan, “Don’t tempt the lonely and perversed”, Meals & SUVs, London. “Dicen que somos el atraso”, Galeria Gabriela Mistral, Chile, “All that melts into air is solid”, Elika gallery, Athens, “Bloomberg New Contemporaries 2007”, London, “On indefiniteness”, Halle 13, Leipzig and ACC, Weimar, “You ramp my slide”, Form Content, London. Manuel Vason’s artistic practice explores the relationship between photography and performance, presence and representation. The collaborative nature of his practice shapes a unique hybrid art form and generates new vocabularies. His collaborations to date have become some of the most iconic images of performance and his work has been published and presented internationally. He was born in Padua, Italy in 1974 and after assisting some of the most celebrated fashion photographers of his generation in Milan, New York, Paris, London and Los Angeles, gained an MFA at Central Saint Martins, University of the Arts, London. In 2002 he completed and presented two books: Exposures, a publication on the body in live art (Black Dog Publishing, 2002) and Oh Lover Boy, a two-year collaboration with Franko B (Black Dog Publishing, 2002). In 2007 Vason presented Encounters, his first solo exhibition at Arnolfini, Bristol which was accompanied by a 230 page catalogue (Arnolfini/Cornerhouse). In 2012 he presented Still Movil, an exhibition of co-creations with forty-five choreographers in South America. 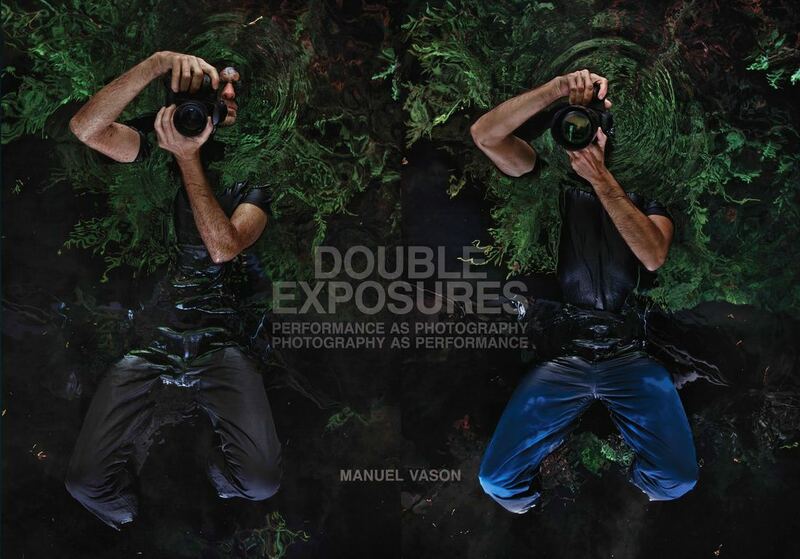 And most recently he completed Double Exposures a new collaboration and publication between Manuel and forty-four of the most visually provocative artists working with performance across the UK (published by Intellect Books and Live Art Development Agency, 2015). 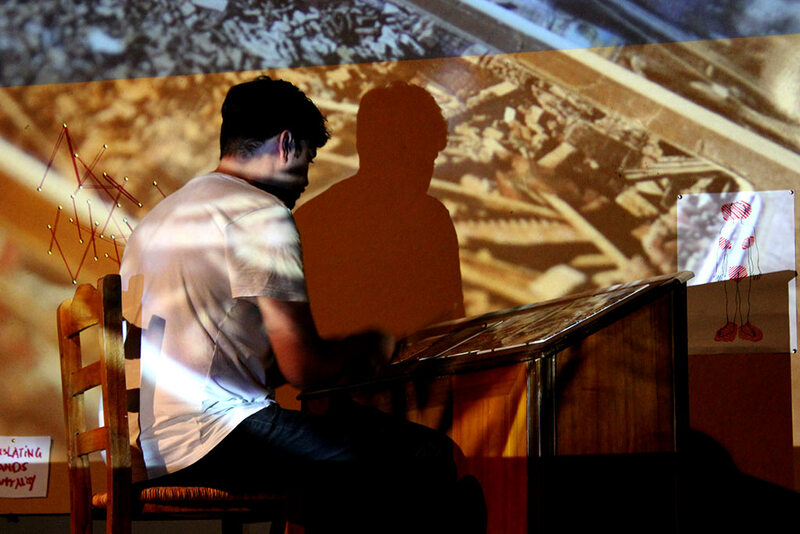 Since 2006 he has been organizing DIY concerts as well as composing and performing under the name Adam_is. Between 2010-2013 he performed as the “Black Metal” persona PUTSUM. 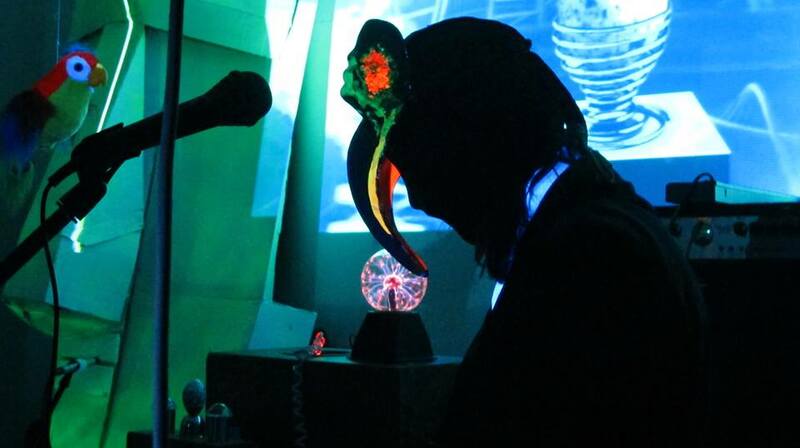 He has been performing also live as Skållhal, Zombie Penguin & the Glory Holes, The Cult of the Great Tentacle, Manic Strip Teachers, Idiot Stroszek and The Hipsters of Mercy. 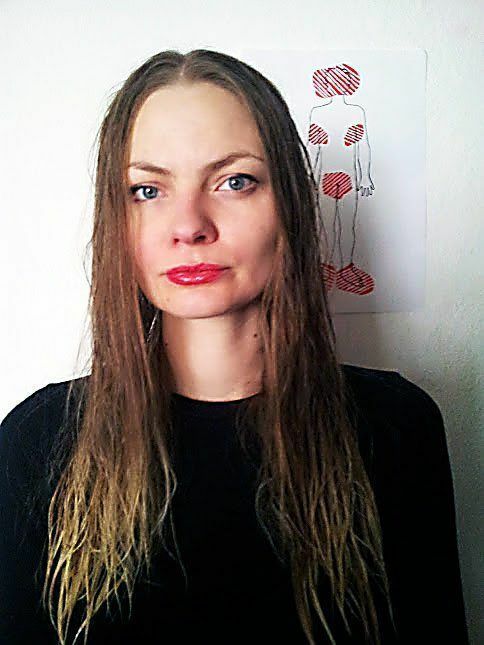 Bryndís Björnsdóttir (b. 1983) is an artist and critic. 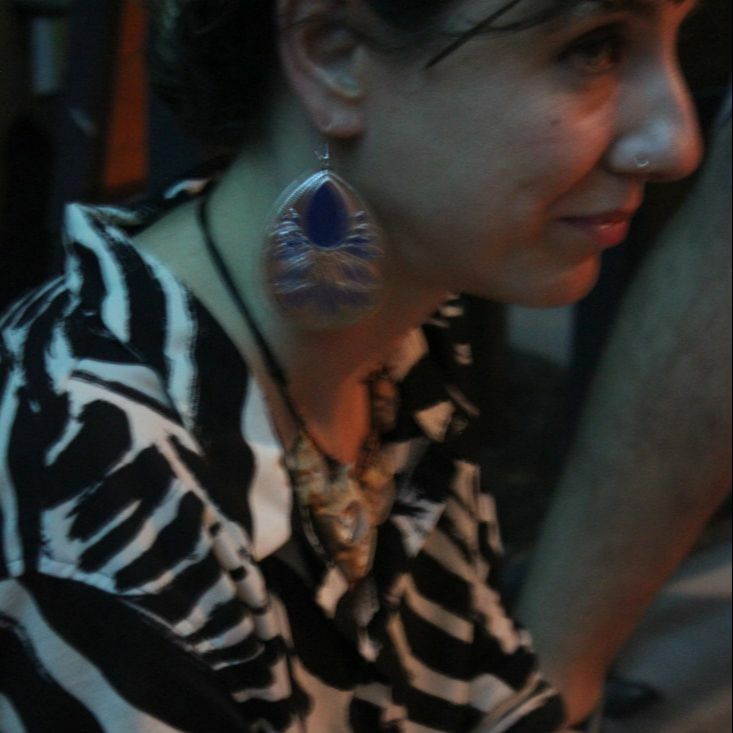 She works on socio-political research basis by means of interventions, performances and publications. Bryndís holds a BA degree both in Art Theory from the University of Iceland and Fine Arts from The Iceland Academy of the Arts. She is currently enrolled in Raumstrategien at Weissensee Kunsthochschule Berlin. Bryndís co-managed an artist bookstore, publishing house and project space in Iceland called Útúrdúr 2009-2014. She has since 2010 been involved with a research project at the former NATO base on Reykjanes Peninsula in Iceland focusing on how histories of cold war, militarized landscapes, social crisis and concepts such as ‘ecology’, ‘creative labour,’ and ‘alternative economies’ unfold. Katerina Fanouraki was born in Athens, Greece. 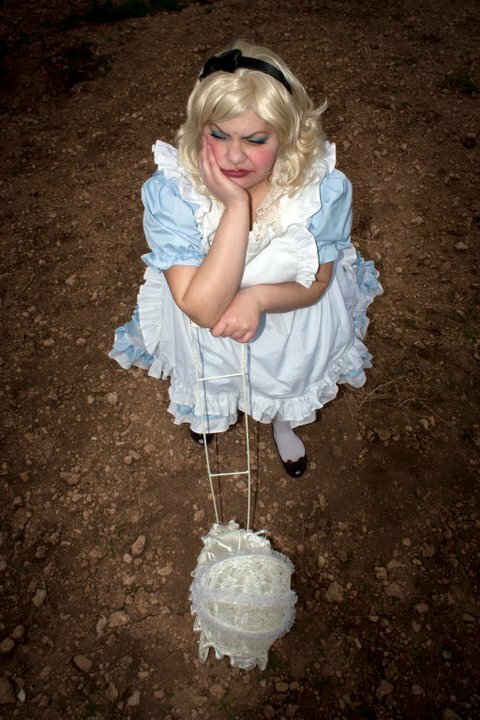 She is a visual artist focused in performance art (video, photo and live performance). She graduated with Honor from “Fine Art and Technology” Faculty of “AKTO” in collaboration with Middlesex University, London. She has participated in numerous exhibitions in Greece,Spain, Czech Republic, UK and U.S.A. She has also attended various seminars and workshops on curating, History of Art, performance, and NGOs management.She is currently studying in Queen’s University, Belfast, the MA in art management, for the academic year 2014-2015, with a scholarship. Angeliki Avgitidou studied Architecture at the Aristotle University of Thessaloniki and Fine Art at Central Saint Martins College of Art and Design, University of the Arts (MA, PhD). She has exhibited internationally at venues that include the ICA (London) and the French Museum of Photography and has participated at the Thessaloniki Biennale of Contemporary Art and Deformes international Biennale of Performance. 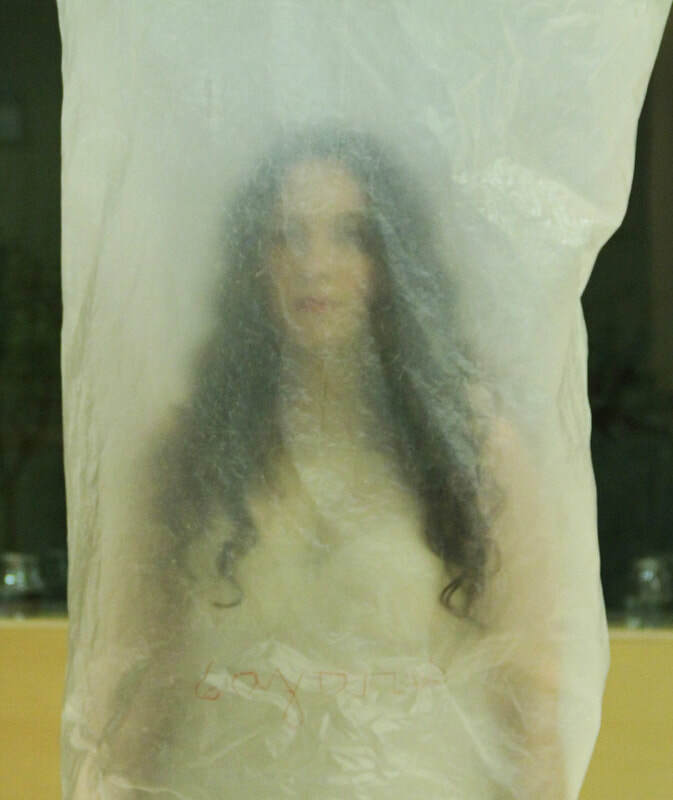 She is part of this year’s national representation of Greece at the Prague Quadrennial of Performance Design and Space. She teaches art practice and theory in Greece and Berlin/NY. Maria Iliopoulou (1984 – Athens, Greece) working as a graphic designer while studying at the Athens School of Fine Arts. 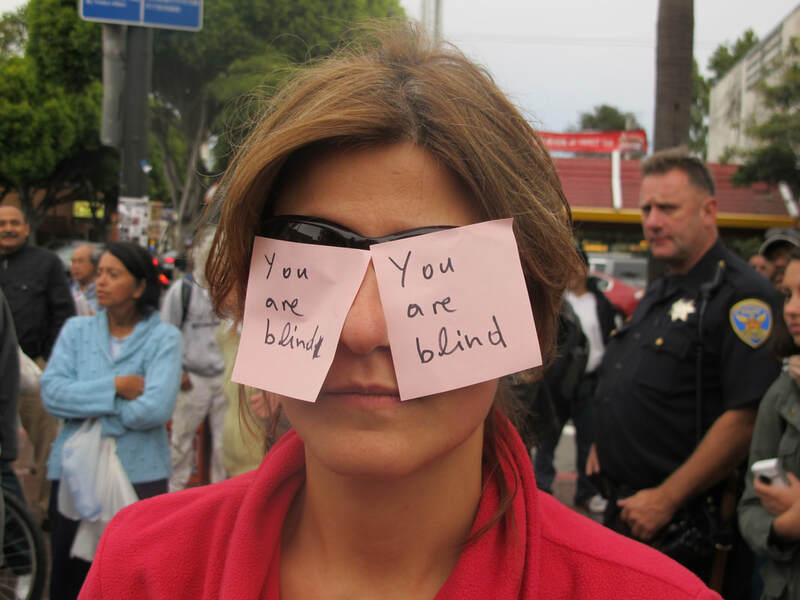 Jazmin Taco Ortiz is a performance artist from Ecuador, based in Bern and Zurich. Jazmin has studied visual arts in Truman College in Chicago and has continued her studies in the School for Art and Media in Zurich. 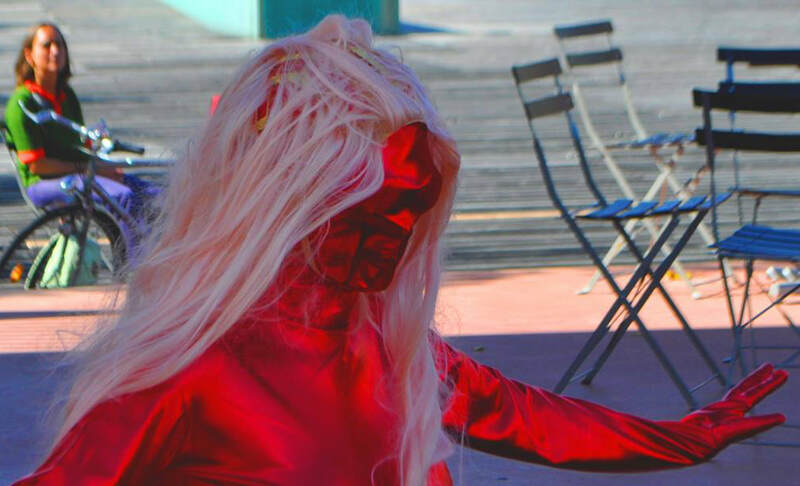 Her practice raises question of Gender and the performance of Femininity in the context of the disciplinary control of surveillance by Web 2.0 technologies. She has presented her work in Biennials, festival and Galleries, including the Long Night of the Museum in Zurich in 2014, the Bern Biennial of 2014, Dock 18, and the Uamo Festival in Munich in 2015. Currently Jazmin is working on the 9Volt Space Opera that is touring around Europe. The Girls is a group of young artists founded in Greece in April 2014. They work on site specific projects, everyday stories and public interventions. They create large scale or minimal experimental performances using found materials or old transitory props and objects. They have presented their work in Frown Tails in Athens, in Diverse Universe Performance Festival in Estonia and other venues. 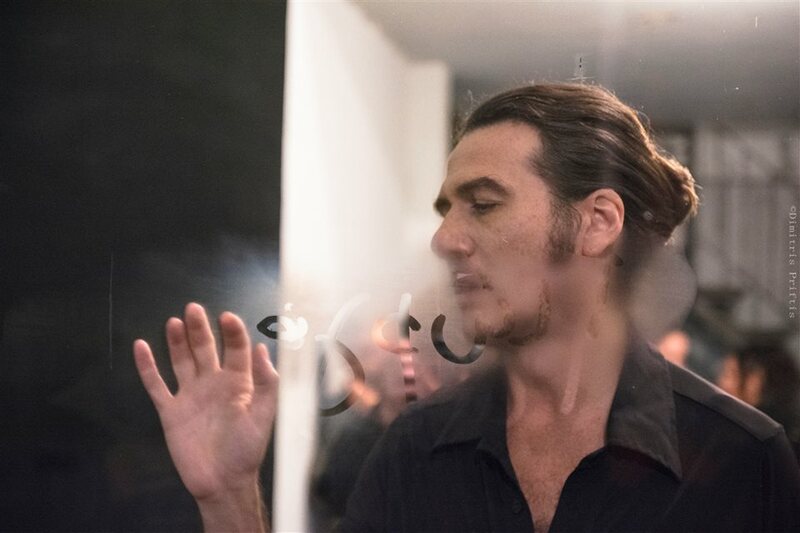 The work of Francesco Kiàis ranges from installation to video, to performance art. He has worked as an artist, writer in catalogues, co-curator and cultural advisor in various artistic and cultural projects, exhibitions, and with institutions and galleries. From 2012, he is a member of the curatorial board of the VENICE INTERNATIONAL PERFOMANCE ART WEEK. In recent years, he extended his research work to the pedagogical and didactic potential of the artistic/ performative practice, which leaded to his collaboration with pedagogical projects like PAS | Performance Art Studies. Most recently, his activity focuses on the artistic practice and promotion of Performance Art, as well on the analysis of the many different forms of actuation in Performance.